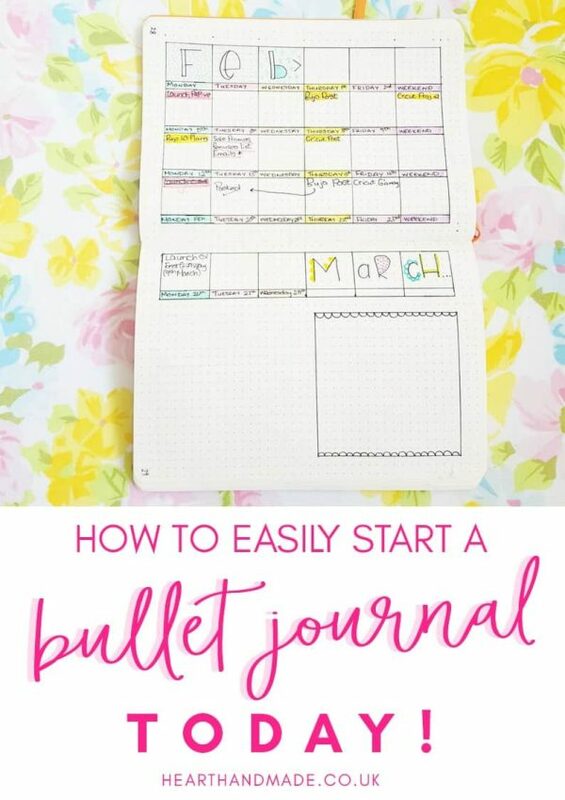 So you’re finally ready to learn how to start a bullet journal? You might have seen this video or seen a million amazing layouts on Pinterest. 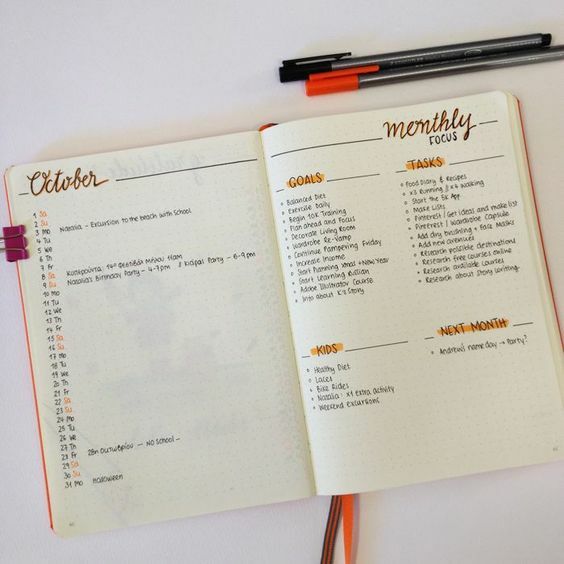 You might already be bullet journaling! 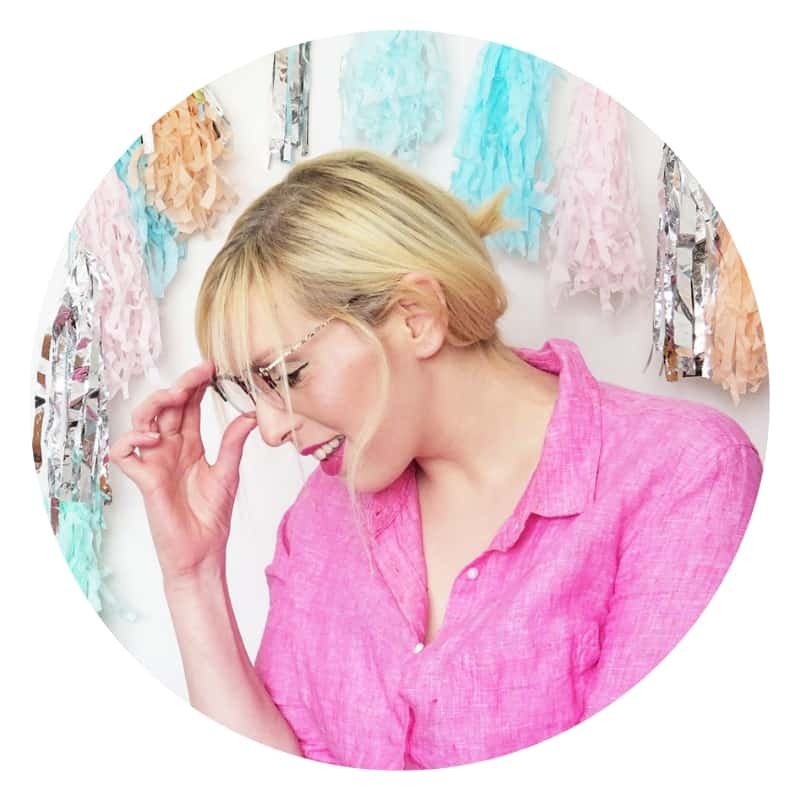 Today, I wanted to share my take on my favourite way to organise and the lessons I learned after my first month, when I then didn’t touch the bullet journal for another YEAR, and why. I wish this post had existed when I first started, so here’s to you having better luck with the learning curve than I did! 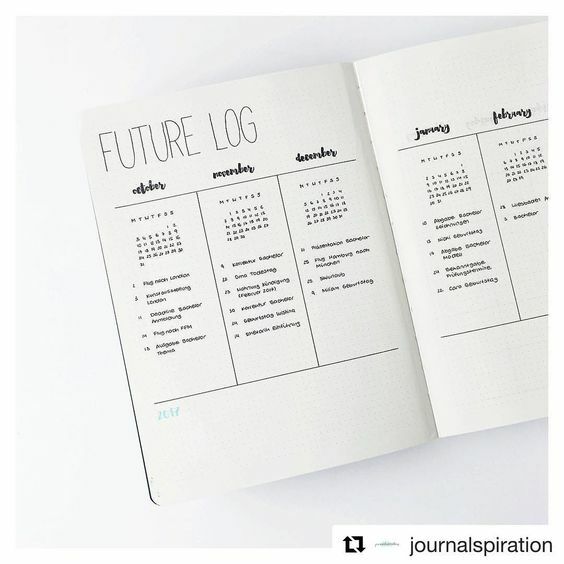 A bullet journal a planner, to-do list, journal, doodle book, and scheduler all in one book! I LOVE IT! To get started, you just need to get a blank notebook and a pen. 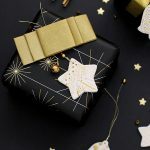 Then you can track whatever you want to track—from your mental health, your blog goals or make it a family management notebook. It can be as elaborately or simple as you like. 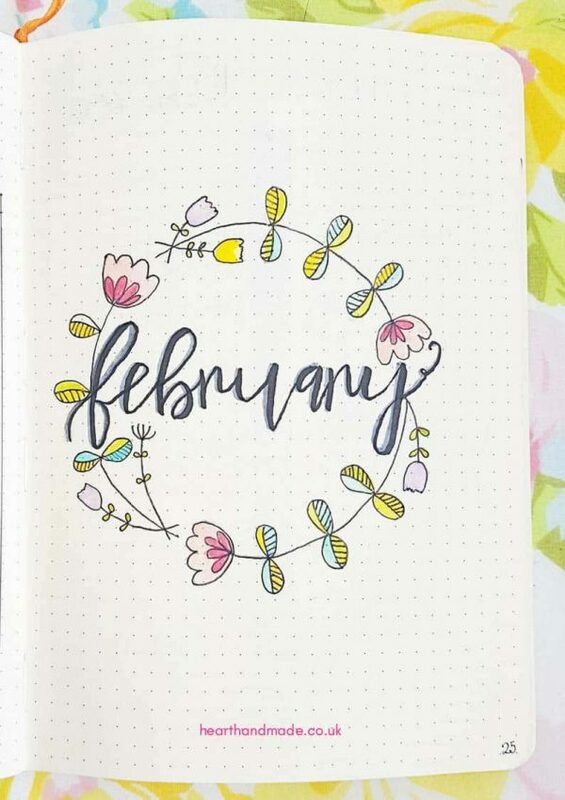 Bullet Journals are taking over planners. They’re everything in just ONE notebook. Instead of carrying notebooks and a planner, all you need is the one notebook. 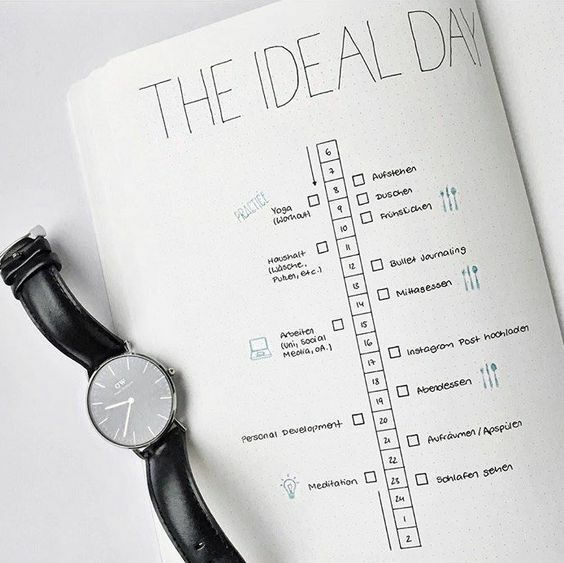 It starts with a blank journal and a pen, and it’s also the most genius organiser you’ve been waiting for. I’ve always used paper planners, and I’ve been an advocate for using paper FOR YEARS. The simple reason? When you write, you write slower than you would type. That time allows your brain to slow down, develop thoughts and generate new ideas. 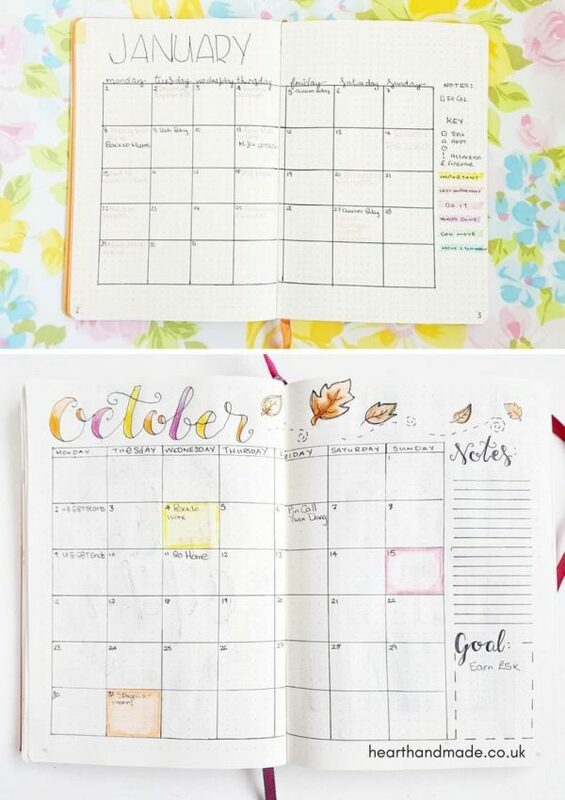 Once a Bullet Journal is full, it lives on your shelf, and you migrate to a new one! But first, I recommend you make a plan. Get some sticky notes and decide which layouts will be on which pages. 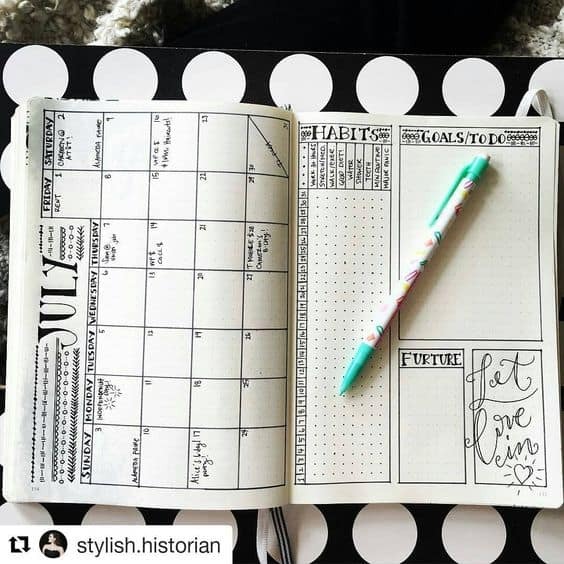 While bullet journals can be stunning works of art, you are building a planner from scratch. 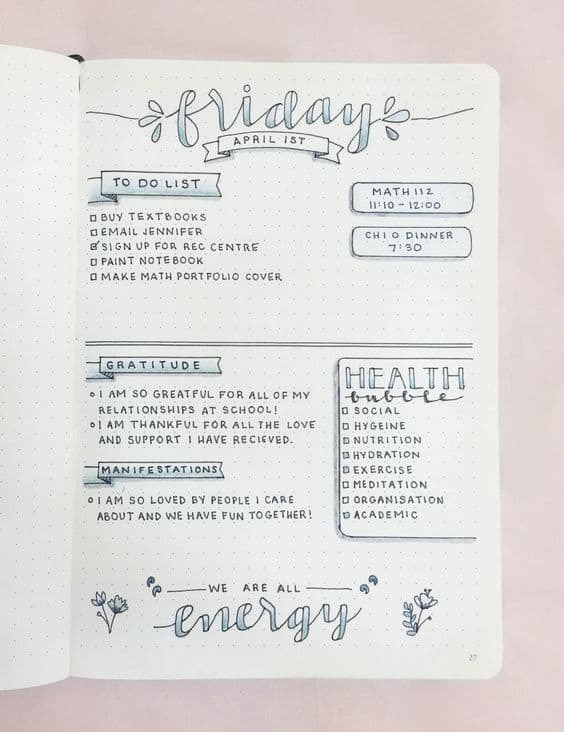 When I started bullet journaling, I would try to recreate fabulously complex layouts that I saw on Pinterest, and it took forever. That’s why I didn’t touch it for a year. That’s when I realised that my layouts could be as simple or complex as I wanted. Now, I’m way more organised and productive than I’ve ever been before. I’ve created two online courses since the beginning of January 2018, and it’s February 2018. BOOM. 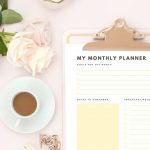 Since Bullet Journaling became such a huge craze, there has been so much information shared about best practices but breaks down everything you need to know about bullet journaling for health, meal planning, and organising your entire life without the overwhelm. 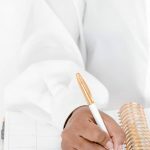 With this comprehensive self-paced bullet journaling course by your side, you’ll know exactly how to start a bullet journal and stay organised FOR-EV-ER. Your key doesn’t necessarily need to be a complete layout; usually, it is where you record your symbols. In my first bullet journal, I used a long post-it note that unfolded to reveal my key. Now I know it off the top of my head, I keep a key for my highlighters! 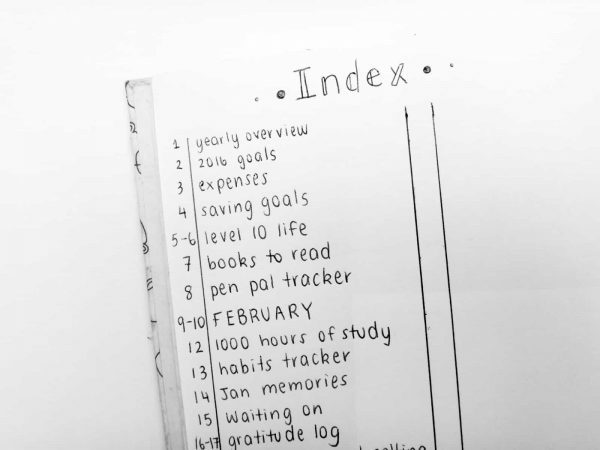 The first pages in your bullet journal will be your index. 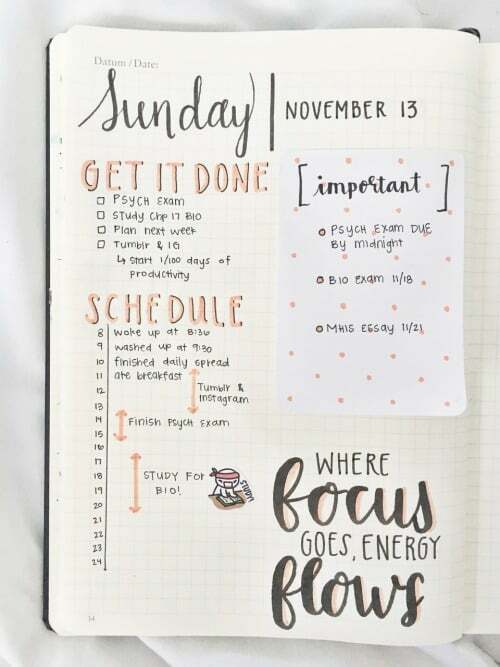 Your Index makes your Bullet Journal a perfect planner that can be used continuously; no dividing into sections or farting about with skipping pages. If you purchase a leuchtturm1917 bullet journal, your index will be already in there and formatted rather beautifully. I switched brands this year and forgot all about doing the index in the front, so I had to move it to the back. But it still works. doesn’t have an index or page numbers but I wanted thicker paper so it could hold watercolour paint without buckling, so I’m happy. The versions of Future Logs you can create are infinite. 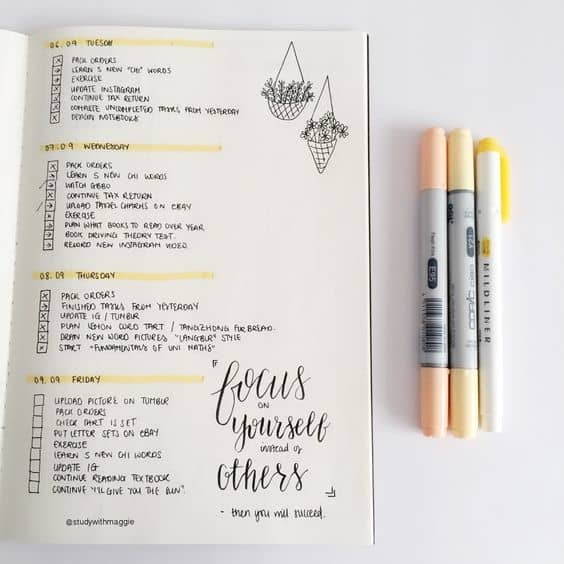 My initial attempt at bullet journaling taught me to K.I.S.S. Keep It Simple Stupid. If I have an appointment or birthday coming up in the month, I write it as a list. Simples. 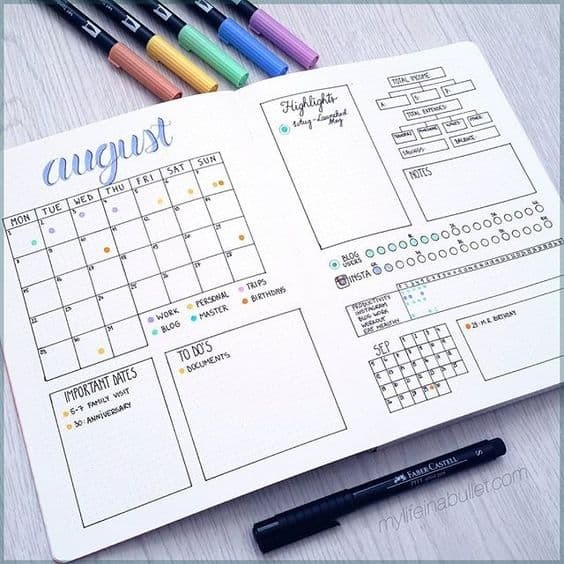 Write the month at the top of the next blank page, and write the dates of the month down the side. 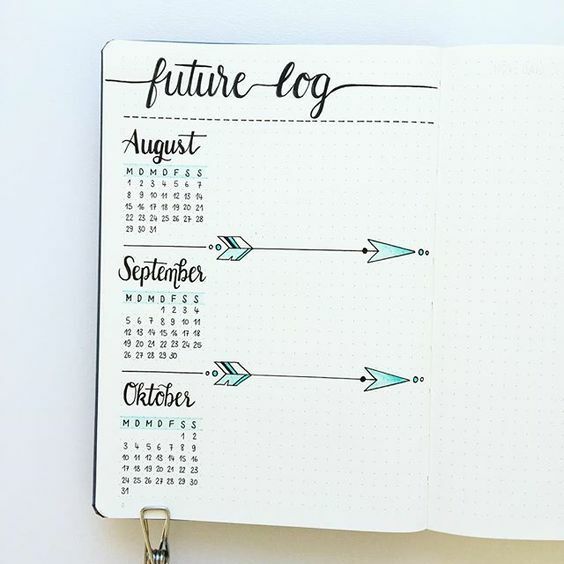 I like to highlight my weekends, so it’s easier to keep track, but you can write the first letter of each day beside the date. Find even more incredible weekly layouts check out this post! A daily log isn’t just a daily task list. It’s somewhere where you can record everything significant that happens in a day. That includes tasks, sure. More importantly, it should consist of phone calls, books you’ve read, date night or just memories you want to keep. I like creating cover pages and using watercolours to add a little pop. This wreath is an embroidery pattern, it was designed by Mollie from WildOlive and published in an issue of Mollie Makes. This post was JUST the beginning! If you want a comprehensive step-by-step guide that shows you how to make bullet journaling work for you without any stress, you should check out my book Bite The Bullet: The Ultimate Bullet Journaling And Productivity guide. 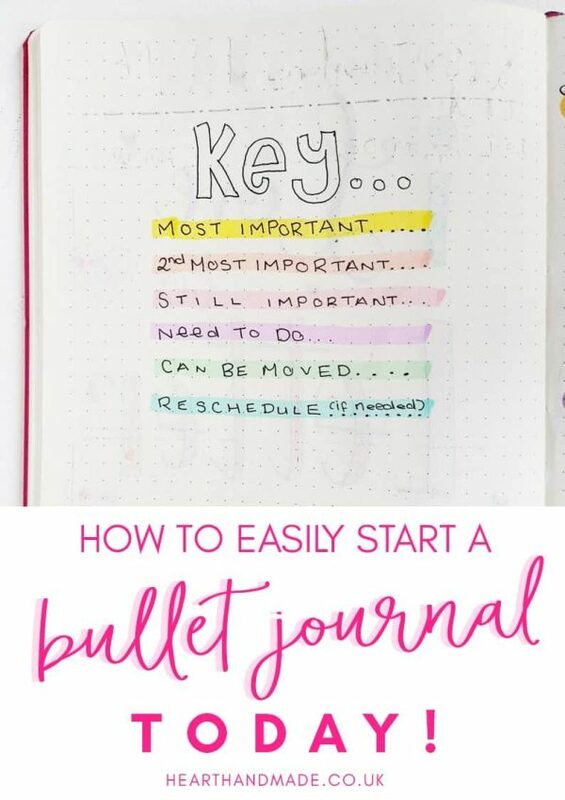 Not only will you learn how to set up your bullet journal, but you will get actionable tips and advice to help you continue using your bullet journal in a way that works for you! Plus you get a boatload of print and stick printable layouts. 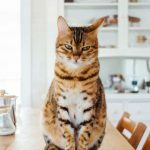 « 15 Home Management Binders To Get You Crazy Organized! Thank you for sharing! My 14-year-old has been talking about bullet journaling, so I have been saving ideas. I will be sure to show him this! 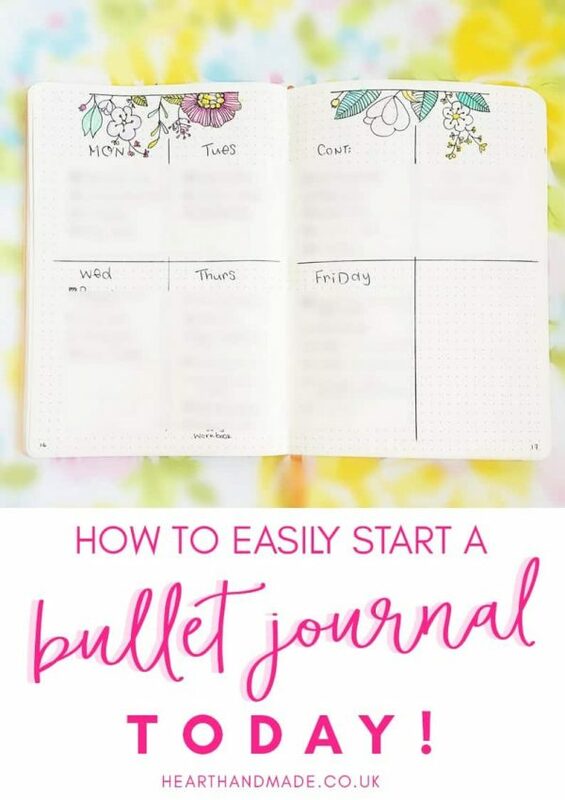 We love journaling but, I have yet to make a bullet style journal. Thanks for sharing at the Inspiration Spotlight party. Pinned & sharing. 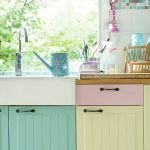 How to Develop A Perfect Plan For Your First Kitchen Remodel!